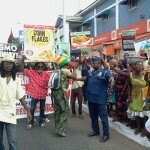 Parliament Distorts Opposition To Plant Breeders’ Bill! 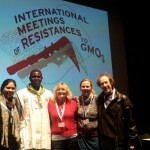 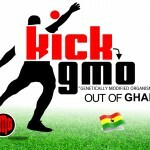 Parliament Did A Shoddy Job Vetting “GMO Minister”! 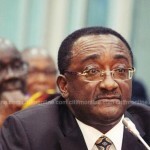 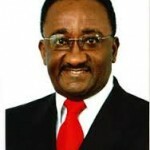 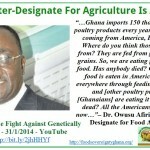 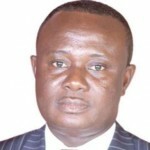 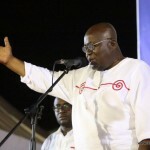 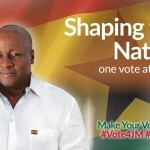 Dr. Owusu Afriyie Akoto: A Sinister Choice for GMO Minister!